Cameron Armstrong, who has recently graduated from Typography, has won an Examiners’ Award for his self-directed project which was inspired by material from the Maurice Rickards Collection of Ephemera. 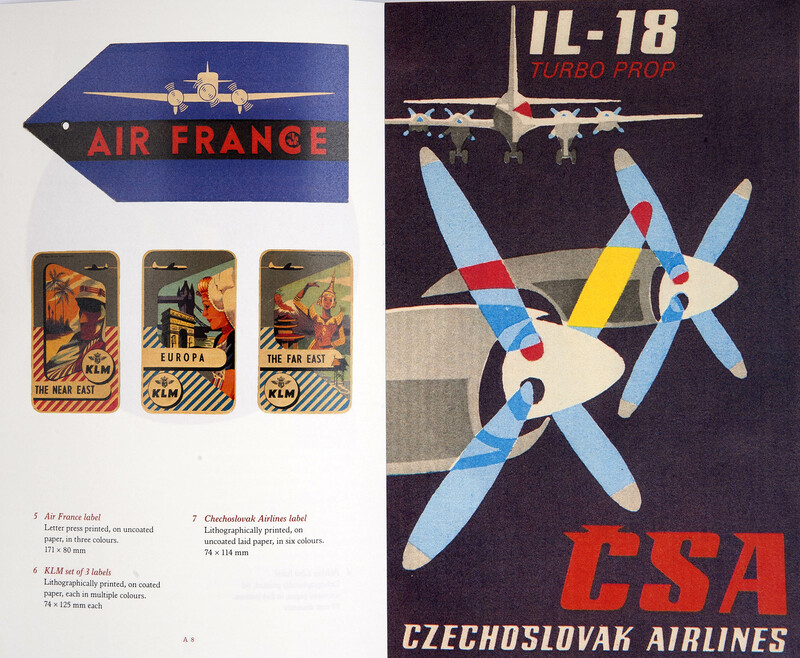 Here are some examples from the book he designed showing creativity and ingenuity in a variety of nineteenth- and twentieth-century letterforms and design. This entry was posted in Uncategorized and tagged ephemera, Rickards, teaching and learning. Bookmark the permalink.